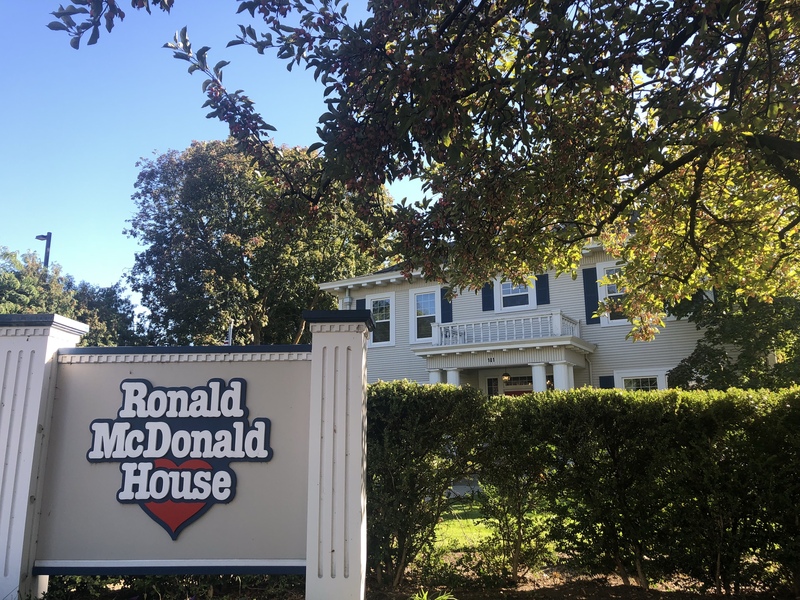 When it opened in 1988, Boise’s Ronald McDonald House was the smallest in the world – with just four bedrooms serving the families of children receiving treatment at the nearby St. Luke’s Hospital. Now, the house is preparing for the future and the increasing need for its services. That need will see demand for 47 guest rooms by 2025. Right now, the house has just 17 rooms – with its last expansion wrapped up in 2001. Though family members of kids being served at both St. Luke’s and Saint Alphonsus stay at the house, between 85 and 90 percent of stays are related to St. Luke’s Children’s Hospital. And proximity is key. In coming weeks, construction crews will realign a driveway near the house property on Warm Springs. That will free up space for future expansion for the facility. What that expansion for the house will look like isn’t yet nailed down, but Plumlee and her board of directors hope to have more in coming months as they work to fundraise to meet future needs.